» Guess Who’s Coming to Balbriggan! Guess Who’s Coming to Balbriggan! 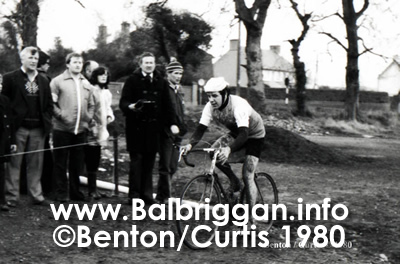 It is with great excitement we announce the Stephen Roche three County 80km and two County 50km challenge in aid of Balbriggan Cancer Support Group. Stephen a former Irish professional road racing cyclist is the second of only two cyclists to win the Triple Crown of victories in the Tour de France and the Giro d’Italia stage races, plus the World road race championship. One of the finest cyclists of his generation Stephen is admired for his pedalling style and this is a chance for you to participate along with Stephen in this fantastic event which is taking part in Balbriggan.